Summary: PDC BIG releases Selfit® Global, a new and significant update of the award-winning software , featuring application enhancements and new onsite printing of personalised wristbands, making the total industry solution faster and more intuitive for event organisers anywhere, anytime. Caption D: With the added benefit of onsite preparation and printing of customisable wristbands, Selfit® Global providesfull access to wristband customisation, increased options for onsite event control, visitor tracking and security, great social media interaction and marketing tools such as promotions and special offers, and real-time reports. Following its launch in 2012, the innovative and successful Selfit® Global is now used by businesses of all sizes and across industries. 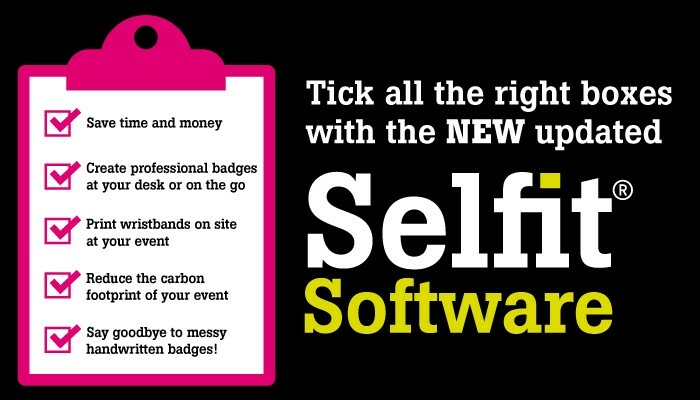 Comments such as “Since using your Selfit® badge system, the time I spend preparing badges has been halved. And the design, service and simplicity are wonderful!” and “ Our delegates are always impressed with how quickly and easily we can make up badges for them on site, it makes our last minute changes a lot less stressful, and sets off a great first impression of our organisation!” demonstrate the system’s popularity and its superiority to other products on the market. 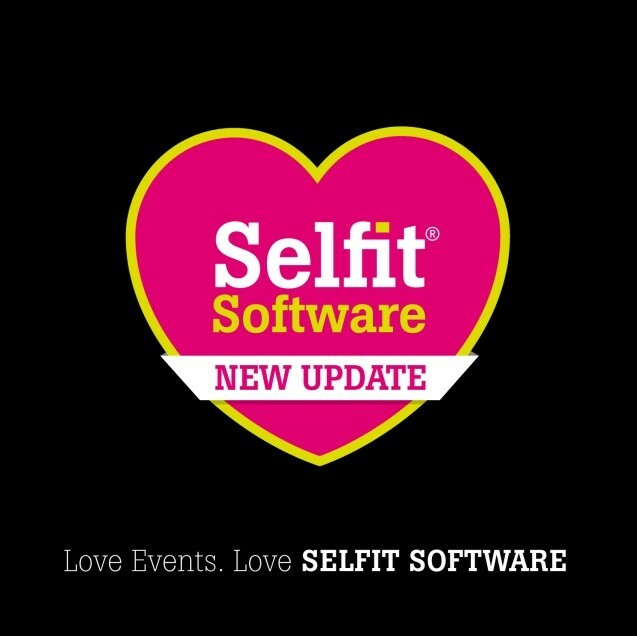 This upgrade brings Selfit® Global up-to-date to easily handle mobile technologies and advanced customer expectations. 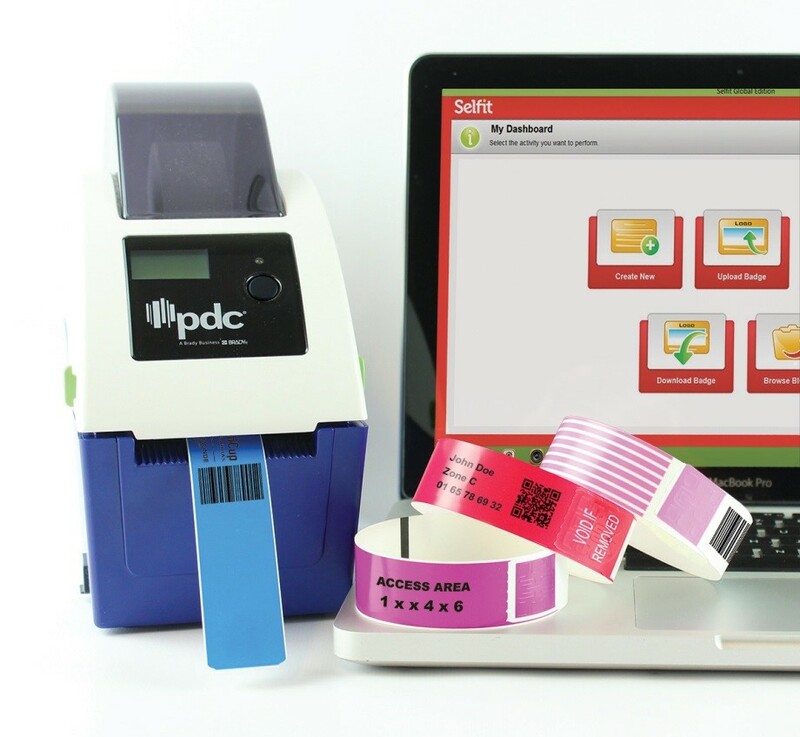 The upgraded system includes state-of-the-art software, badges, inserts, wristbands, accessories and onsite portable printers. It introduces reinforced brand and presentation aspects, including modifications in formatting for better handling of long names and job titles, and the ability to use proprietary or pc-based fonts, ensuring that brand and font consistency is retained across all products. Other improvements include enhancements in user access, with features that save time such as the ability to save templates, effortless formatting for layout and reporting, and easier print functions for Selfit® badges, credit card sized badges, Clearspec wallets and personalised wristbands. Selfit® Global continues to be a future-proofed system, and can be downloaded or accessed online for use in the office or on-site. Overall, it enhances the overall presentation and branding experience, making it a faster, more intuitive and seamless application that is truly mobile. 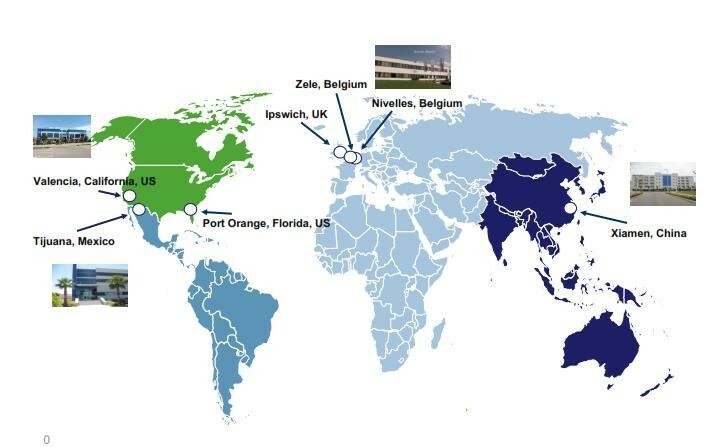 A demo and brochure of Selfit® Global is available at http://www.big.co.uk/Page/Selfit and here. PDC BIG is synonymous with innovative solutions that revolve around ease of use, brand, presentation, quality and security. 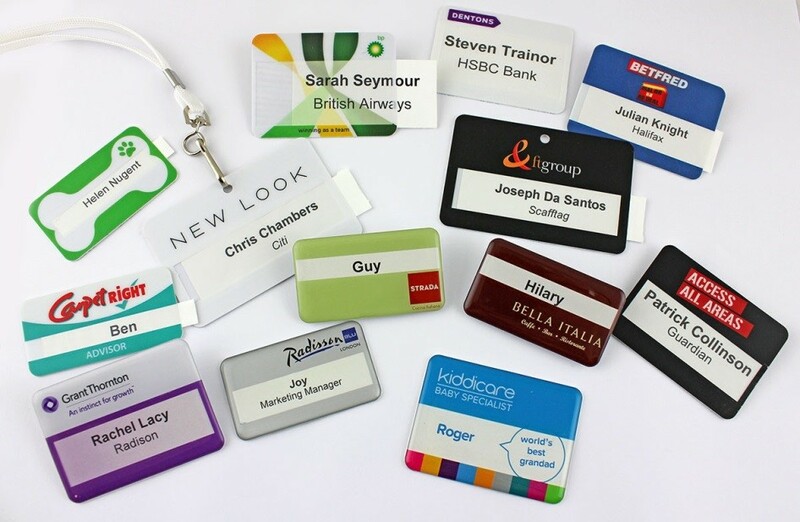 Its comprehensive range of ID solutions includes name badges, wristbands, lanyards and accessories. They are used globally within Events, Conferences, Leisure, Entertainment, Hospitality, Retail and Healthcare industries. Part of the Brady Corporation, it processes more than two million name badges, a billion wristbands, half a million lanyards and 13 million business cards each year for companies of all sizes and across all industries from its global manufacturing facilities.